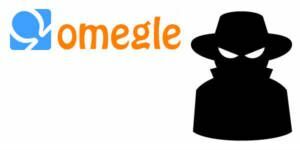 Spy Mode is a unique product of Omegle and sometimes problems may occur while you are using this feature of the website. You can’t find the same feature on many other Omegle alternatives. If Spy Mode doesn’t work for you, you will find here some good tips to resolve this error. The problem can be related with server issues on Omegle. You have nothing to do against that. However this may occur because of other stuffs too. There are a few ways to get resolution about this issue on the website. Let’s talk about how to get rid of this error. 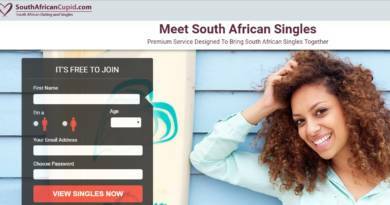 If Omegle doesn’t work at all, click here to see our solutions. You can click here for server connection error. If Omegle Spy doesn’t work in your computer, you will need to figure out if it is related with your computer. If you have another computer in your home, try join Spy Mode with that. It will help you to fix this error. If you fail, it seems the problem may be related with server issue. You can do nothing about that. However if you want to be sure about the problem, you need to ask another friend to connect Spy Mode. If he managed to do it, the problem can be with your connection too. You have asked your friend that if he can connect Spy Mode and he managed to connect there. So you will need to be suspicious about your internet connection first. Firstly clean all your cookies and then close your browser. Restart your internet connection and try reconnect to Spy Mode. You can take a look at your website settings. Sometimes you can block a website with settings in Google Chrome. It’s a small chance but you can also take a look at Firewall settings in your computer. If you are seeing blank page in this feature you will need to clean cookies and try rejoin again. If it didn’t work for you, try install another browser. If you don’t see the mode link or button on the main page of the site, it’s highly likely that you are using a java or flash block extension or program. AdBlock is one of them. Disable it and begin to use the site once more.